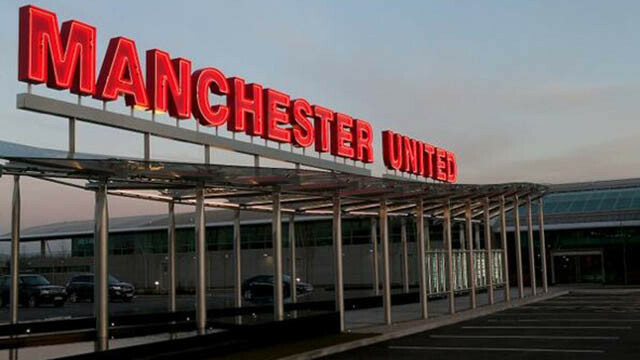 Manchester United have a mini-contractual crisis on their hands at present, with the club still negotiating deals for several key squad members. Amongst those is fan favourite Ander Herrera, although today, there has been a positive update and it comes from the Press Association in the Belfast Telegraph. They say that the Basque-born midfielder is keen to stay at Old Trafford as talks between the two parties continue. The 29-year-old has become a crucial cog in the Ole Gunnar Solskjaer machine over the last month or so, and we’re starting to see some of the Player of the Year form that he showed during Jose Mourinho’s first season in charge. In a midfield three alongside Nemanja Matic and Paul Pogba, Herrera has become the perfect complimentary player due to his energy, work ethic and overall quality. Not so long ago, it looked as though Herrera could have quite easily left United due to a lack of playing time, but with Marouane Fellaini now gone, the ex-Athletic Club midfielder is arguably amongst the first names on the team-sheet. It’s good to hear that talks are progressing and hopefully both parties can come to an agreement. Herrera’s a useful player to have and we should get him tied down to a new long-term deal as soon as possible.